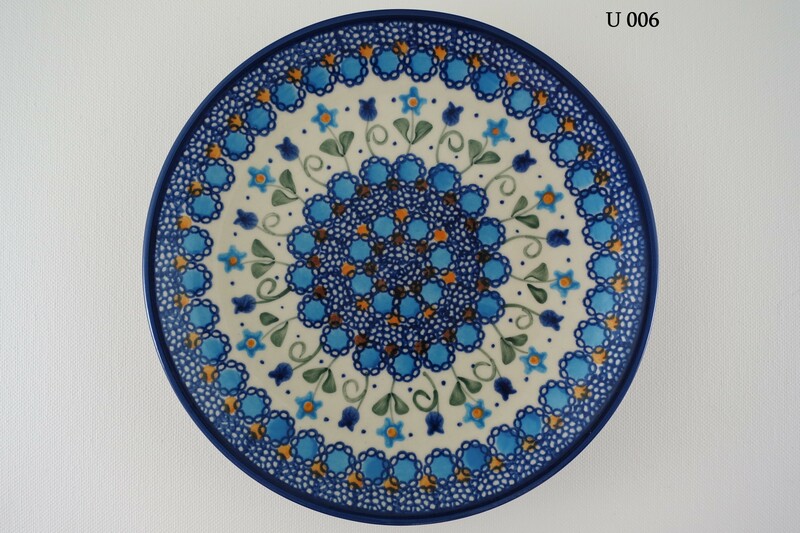 The U-Unikat decorations have a unique character and design standing out because of their rich colouring and variety of traditional and modern ornaments. 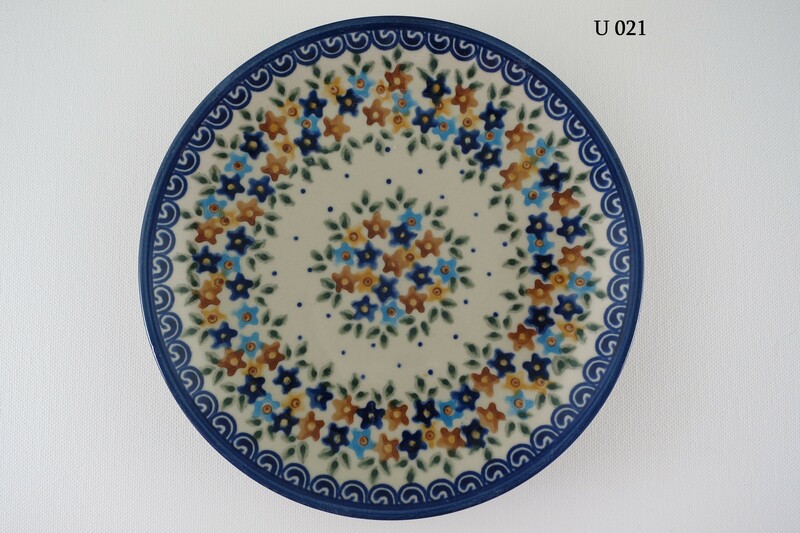 They enrich the traditional palette of the decorations of the Boleslawiec region with the decorations standing out because of the freshness of their colours and styles as well as of their new and interesting ornamentation. 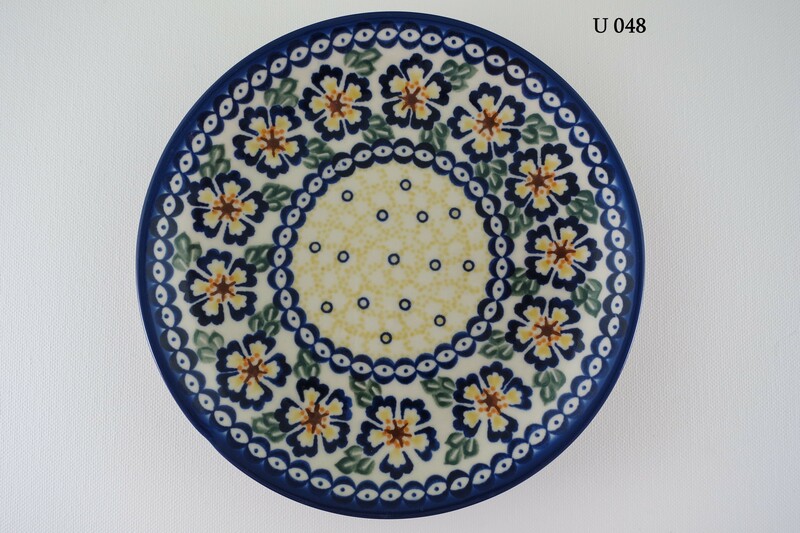 The decorations are painted with brushes as well as made with help of the stamp method. 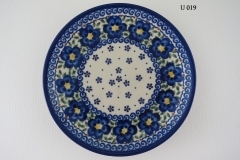 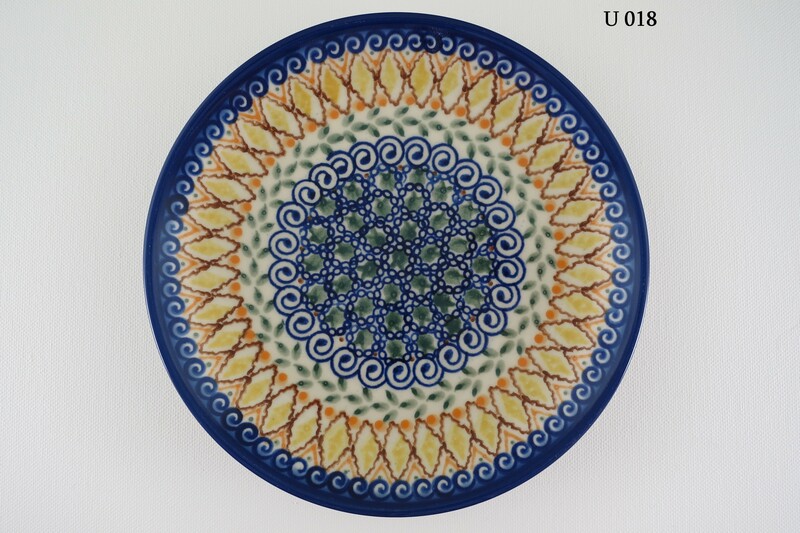 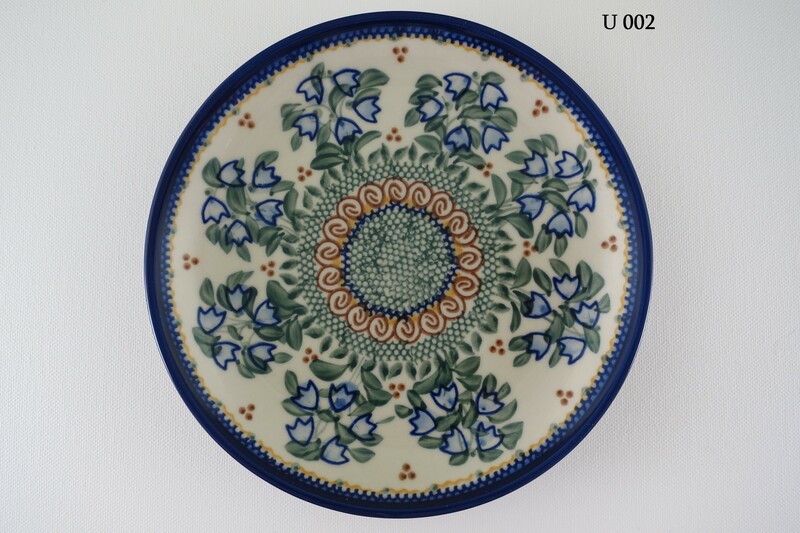 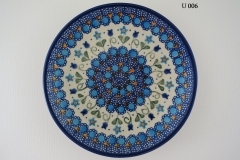 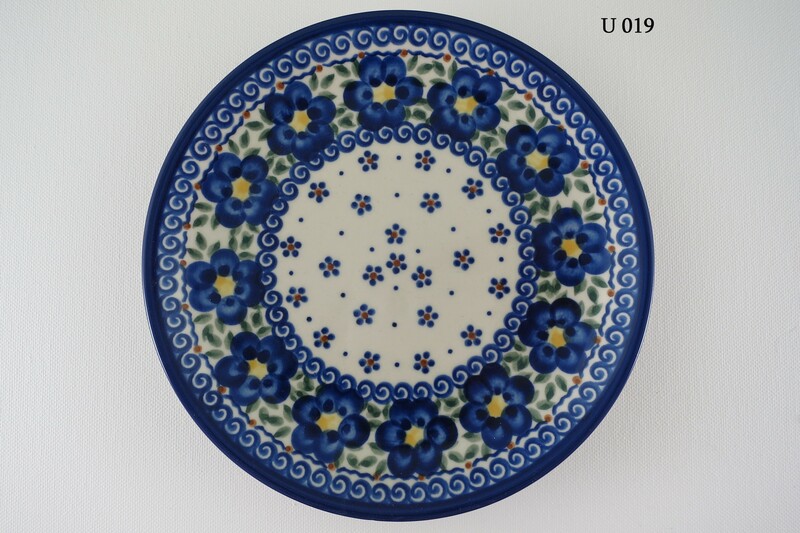 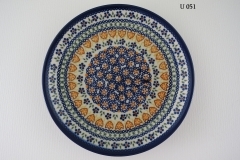 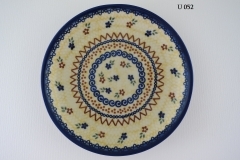 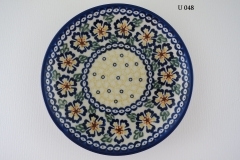 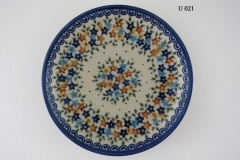 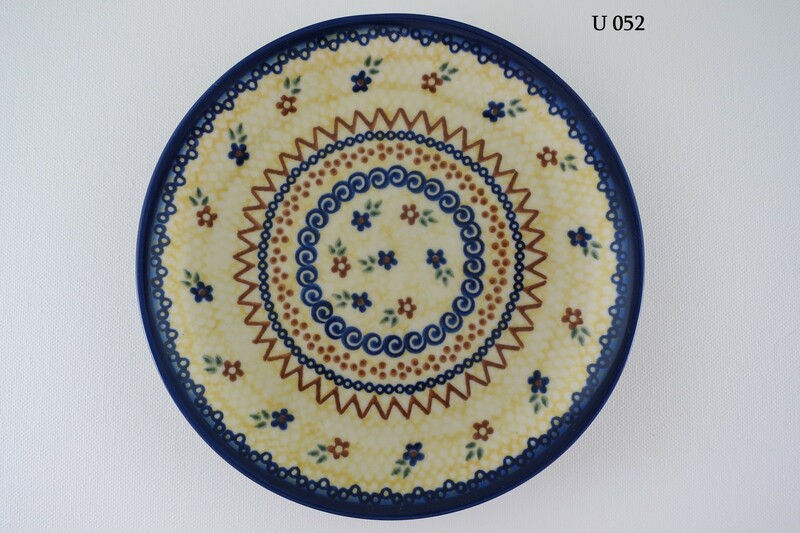 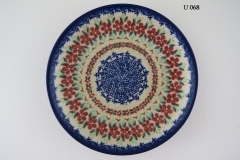 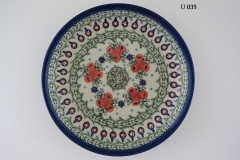 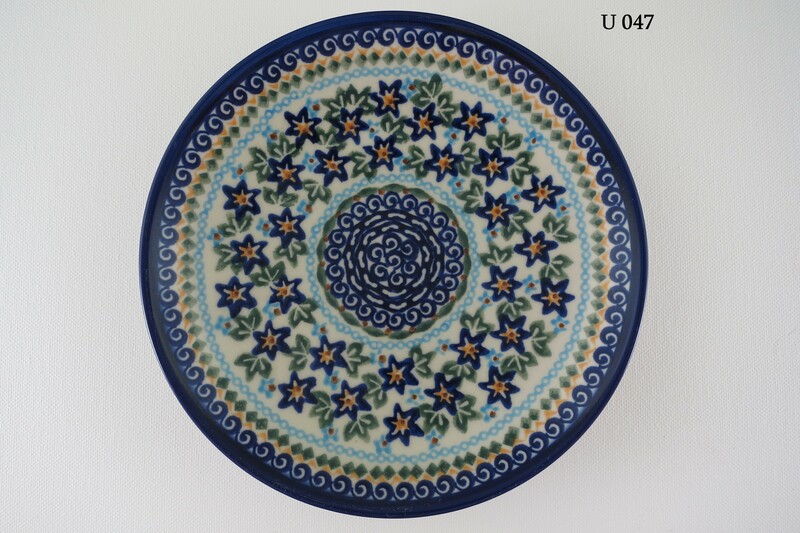 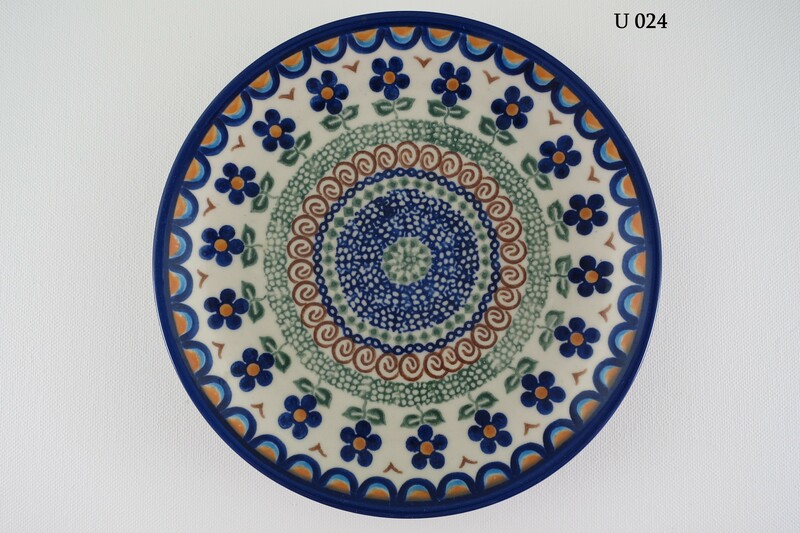 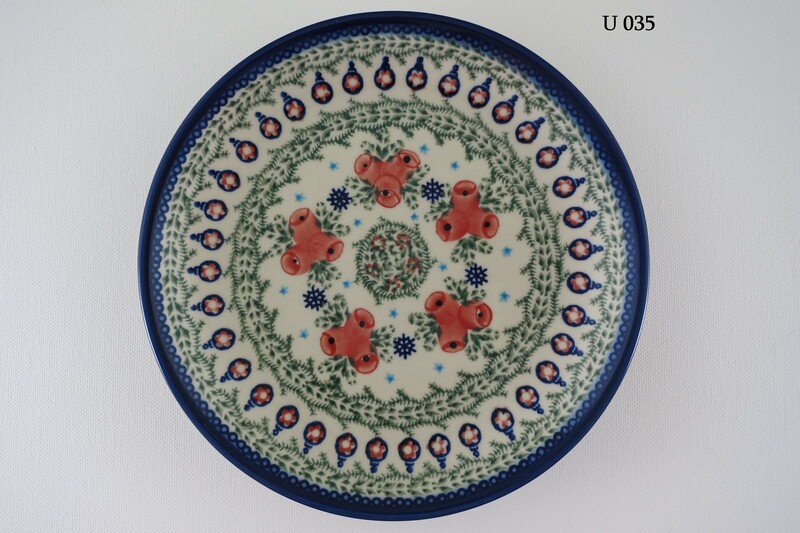 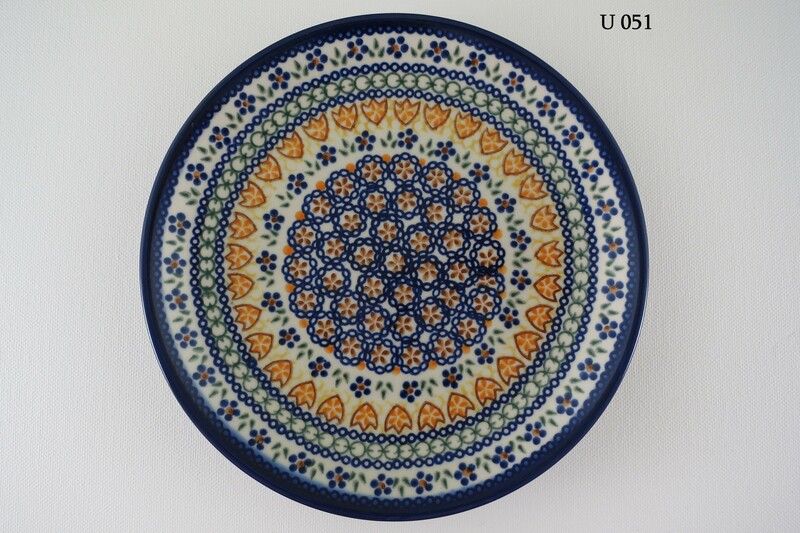 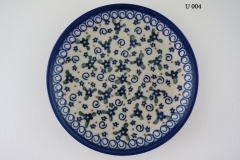 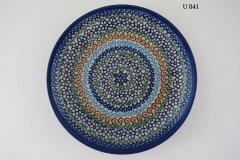 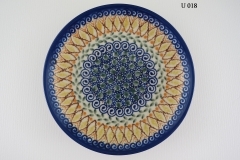 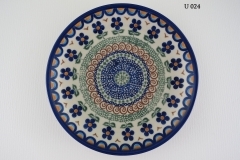 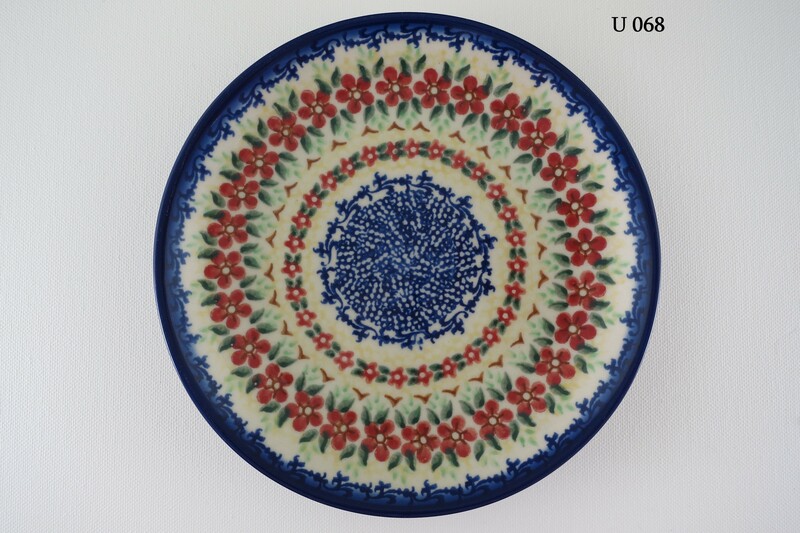 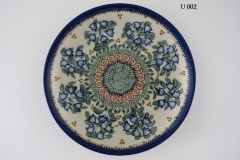 These decorations are especially appreciated by lovers of richly decorated pottery who are at the same time looking for new colours and artistic solutions. 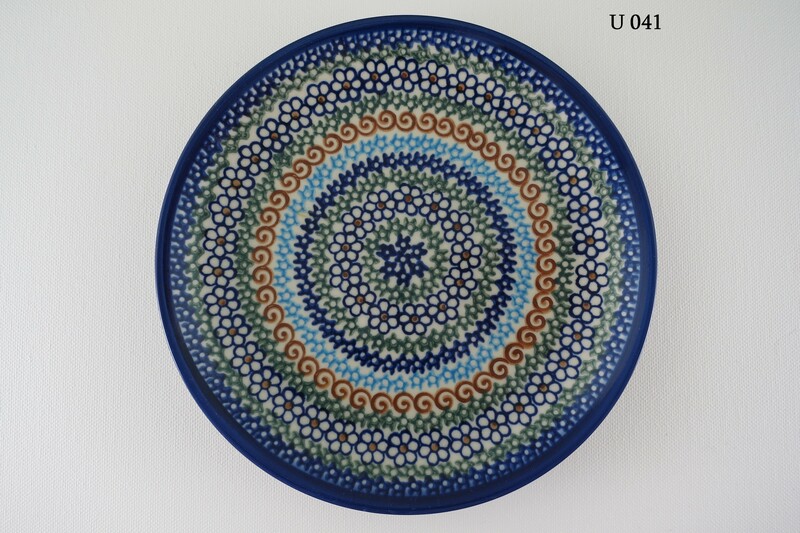 The burning temperature od 1250°C gives the pottery an extraordinary durability and makes it possible to use the ceramic articles in ovens, microwaves and dishwashers. 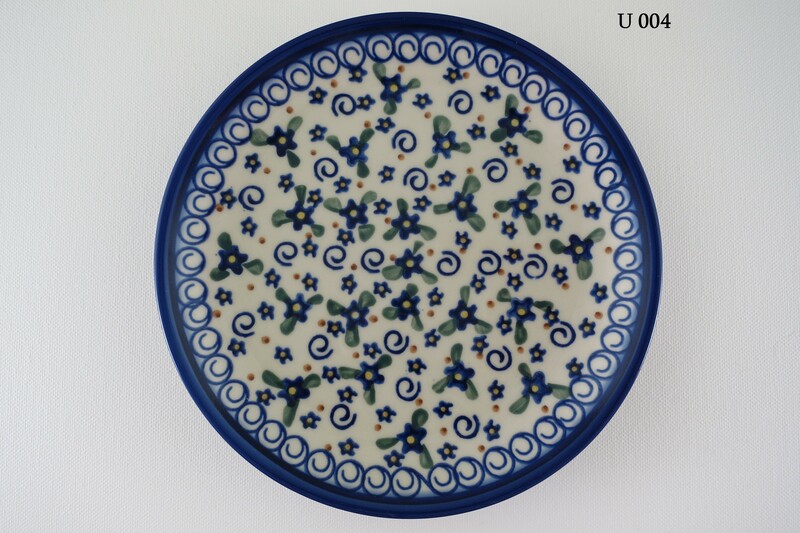 The materials (enamel and lacquer) applied to create the ceramics are environmentally friendly and contain no leac or cadmium.